If you drink, do not drive. Take a cab, Uber or Lyft. If you make the mistake of driving drunk or impaired, you need to know your rights and defenses if you are arrested. Each year, thousands of people are arrested for DUI across our country and state. If you are convicted of a DUI, the consequences are severe. Law enforcement must have probable cause to make a traffic stop. A police officer cannot arbitrarily pull you over just to see if you have been drinking, smoking or otherwise breaking the law. 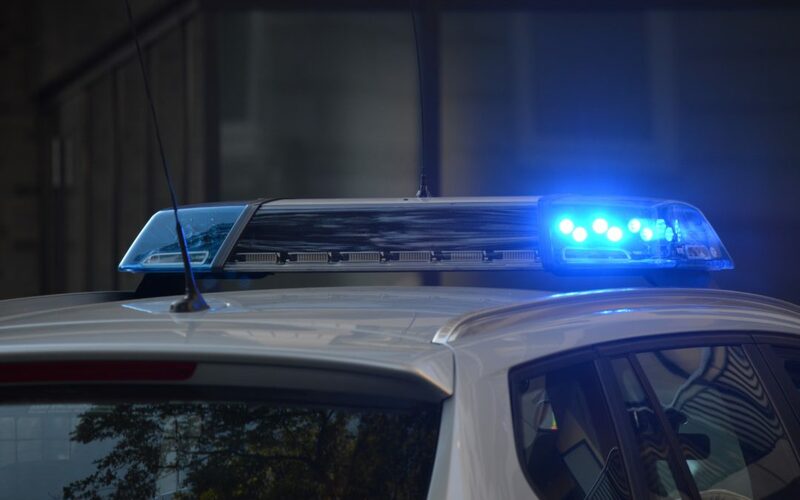 The office must have probable cause to stop you, which usually means that the officer must witness you violating a traffic law or observe you driving in an erratic, unsafe or inappropriate manner. If an officer pulls you over without probable cause, the officer will have violated your constitutional rights and could result in the dismissal of your DUI arrest. The field sobriety test must be properly administered. An officer must follow the specific standard in administering a field sobriety test after pulling over a driver. If a police officer fails to meet these standards, your defense attorney may be able to challenge the validity of these tests. A police officer may not have had the specific training on the National Highway Transportation Safety Administration (NHTSA) standards, or they have improperly administered the Nevada one-leg-stand test in some way. If the testing protocol can be questioned, the result could be a dismissal of your DUI arrest. The Breathalyzer Results could have been contaminated. Law enforcement officers use portable DUI breath testing machines to measure a driver’s blood alcohol concentration (BAC) at the scene of a traffic stop. In some cases, the devices are not used properly by the officer or the officer fails to account for potential contamination of the results. The device should be calibrated on a regular basis or the test can result in a false BAC reading. Also, there are numerous factors that can affect a BAC reading, including braces, cavities, or dentures, burping or regurgitating just prior to blowing into the machine, and recently using mouthwash or cold medicine. If you are arrested, you will need an experienced DUI defense attorney to evaluate your situation. Contact my office today at (775) 323.1321 and I can present you will your options and help you devise the best defense you have against your DUI charges. A client was arrested for his seventh DUI and was looking at mandatory prison time due to being a felon as a result of past offenses. This was the client’s seventh (4th) DUI in seven years. We were able to negotiate a settlement that would give the client an opportunity to attend the 484 diversion program. Pursuant to NRS 484.379, the client would be under supervision for five (5) years. The client was accepted and successfully completed the program after five (5) years. The client was arrested for “Possessing a Firearm Under the Influence of Alcohol”. We were able to show that the officer had no probable cause to stop the client in the first place. There were no specific or articulable facts that would lead the officer to believe that a violation of Nevada law was occurring. The case was dismissed.